Got a letter from the Tax Man? As soon as you get a letter from the Tax Man you need to understand what is happening and how you need to deal with this. At this moment the last thing you want to do is wait until the morning or even worse after the weekend. Call Lindsay now on 07584 706 664 to get the answers you need quickly. We offer a free, no obligation initial consultation don’t forget out of hours calls are always welcome. Need help getting the Tax Man off your back? Former tax inspector Lindsay Henson’s reputation is second to none in providing expert tax and VAT investigation advice. It is always a shock to receive a letter from HMRC telling you an investigation has been opened into your tax affairs. 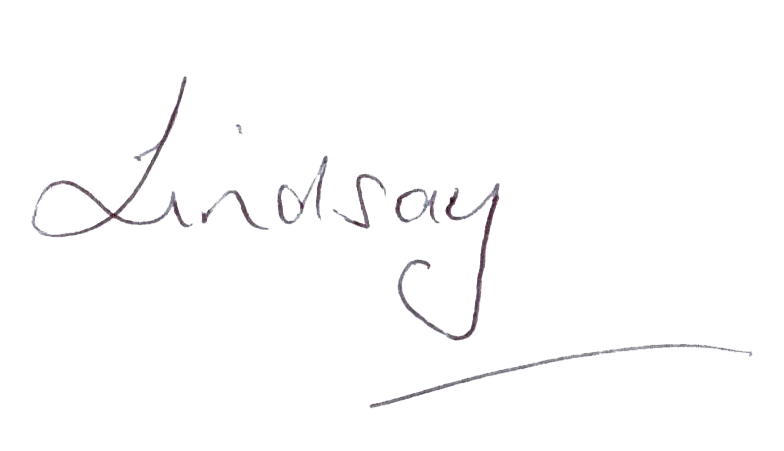 If you need an experienced adviser to handle all types of Inland Revenue tax investigations and offer expert advice and support on all aspects of a tax investigation, Lindsay should be your first port of call. Initially we need to deal with a tax investigation quickly, taking control rather than following HMRC’s lead- which can often contain errors. Lindsay is experienced in tax law and HMRC investigation procedures and can take over the reins in any HMRC tax investigation, even if they are already underway. It is never too late for Lindsay to intervene. Her in-depth and expert knowledge allows her to undertake the most complex tax cases involving all types of HMRC tax investigations including tax fraud, tax evasion, tax avoidance and VAT investigations. With over twenty five years of experience, with Lindsay you are in safe hands. She has seen it all before. You won’t be the first person under a tax investigation and you certainly will not be the last. Call Lindsay now on 07584 706664 for a professional tax investigation service and representation. A COP9 tax investigation under the CDF is HM Revenue & Customs (HMRC) method of tackling suspected cases of serious tax fraud. An investigation by HMRC can be very disruptive and expensive: that’s why Lindsay works to resolve matters quickly and secure the best results for individuals and businesses. The increasing burden on employers to be unpaid tax collectors is immense and it is easy to fall foul of new PAYE legislation. If you or your business have underpaid tax, either unintentionally through simple error or deliberately by understating or failing to declare earnings, you can make a voluntary disclosure to HMRC to rectify the situation. VAT investigations are typically triggered either if a routine VAT inspection uncovers irregularities, or as a result of out-of-pattern declarations and repayment claims, or if you operate in a sector deemed “high-risk” by HMRC. The national minimum wage is policed and enforced by HM Revenue and Customs and sets minimum hourly rates that employers must pay their workers.